Europe is the continent with the biggest amount of countries where korfball is being practised. The same counts for the amount of countries where beach korfball is being played. Some of these countries have a real beach korfball competition, like the Netherlands, Belgium and earlier Catalonia. 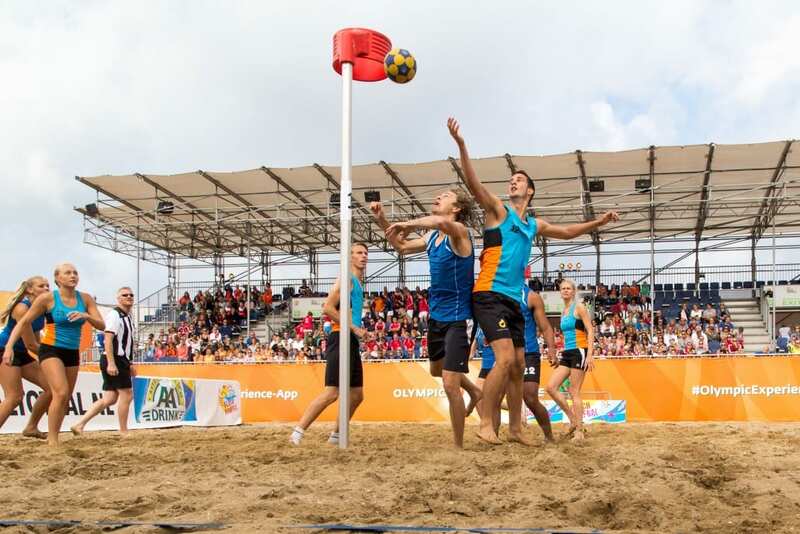 Most of the other countries organise separate tournaments and National Beach Korfball Championships. Because of the European climate and the busy competition schedule for regular korfball, the beach korfball season in Europe concentrates itself in the summer period, specially June, July and August.